Savers have been suffering poor returns on their investments for the last few years and there is no immediate respite on the horizon. Despite the poor interest rates on offer from most banks and building societies, it still makes sense to make full use of your ISA allowance for 2013/14. 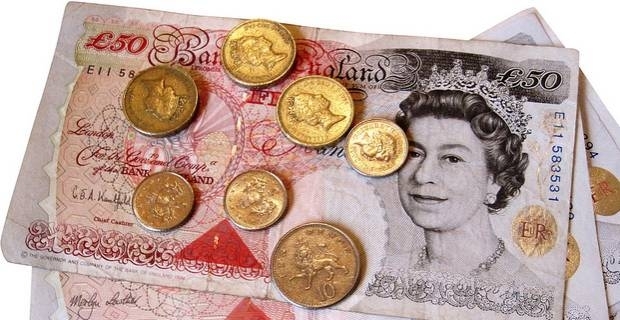 If you are investing cash, your ISA allowance for 2013/14 is a total of £5,760. For stocks and shares investments the amount is £11,520. With stock markets showing a steady rise in 2013 it can be tempting to invest in a shares ISA but those who can't afford to take any risk with their savings will face some poor pickings in terms of cash ISA interest rates. The ISA market is volatile and subject to rapid change in interest rates but the best ISA deals offer around 2.6 percent interest at the Coventry Building Society. Better deals are available if you are willing to lock in your savings to a 3 year deal or longer, when you can obtain upwards of 3 percent. This amounts to something of a gamble in itself. By locking yourself into a fixed rate of interest you are speculating that interest rates will remain rock bottom for at least the next three years. It could be galling to see savings rates rise and know that you are locked in to a poorer return. Although immediate returns are not going to be impressive, it is still advantagaeous to invest in cash ISAs. The money you invest now will remain free of tax on interest in future years when interest rates may be much higher. It's possible you may want to switch your existing ISA to a new provider before investing your ISA allowance for 2013/14. This switch should be done for you by the new bank or building society. Don't make the mistake of closing an existing ISA account as this will remove the tax-exempt ring-fencing of your existing cash ISA investment.